I have been directing and editing for over 17 years and run my own Production/Post-Productions company in London working with a wide range of talented people: filmmakers, artist, broadcasters, corporate creatives across all digital formats and platforms. Clients include BBC News 24, Channel 4, Channel 5, Absolute Vodka, QVC, McDonalds, Department For Transport & Natural Eyes, BBP Law School, Enyo Law, Break a Leg Management, RNIB, SmartJustice. I have been teaching Acting for Camera Classes/Workshops for over 14 years at the following posts in London: Method Studio, City Lit, Actors Centre, Creative workspace, Kensington & Chelsea College KCC. In 2010 Sylwia Kaczmarek and I co-directed VideoArt Installation Homo Geminus which was filmed in London and Poznań, shown in UK, Poland and Czech Republic on several festivals and screenings. Since 2013 I have been teaching Camera Acting 1st and 2nd Level at Laboratorium Meisnera in Warsaw. 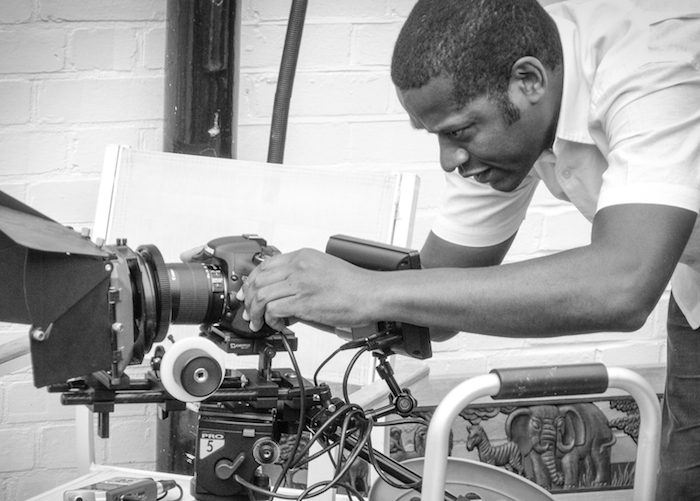 Working in collaboration with Actors agents to provide and advise on showreel requirements from working with existing footage to creating new footage tailor made for the actors requirements. Recently helped launched exciting new skin care collection Skin Virtue. Currently in the edit studio working on ongoing corporate work, plus with talented reggae artists Natural Eyes Working on forthcoming music videos.